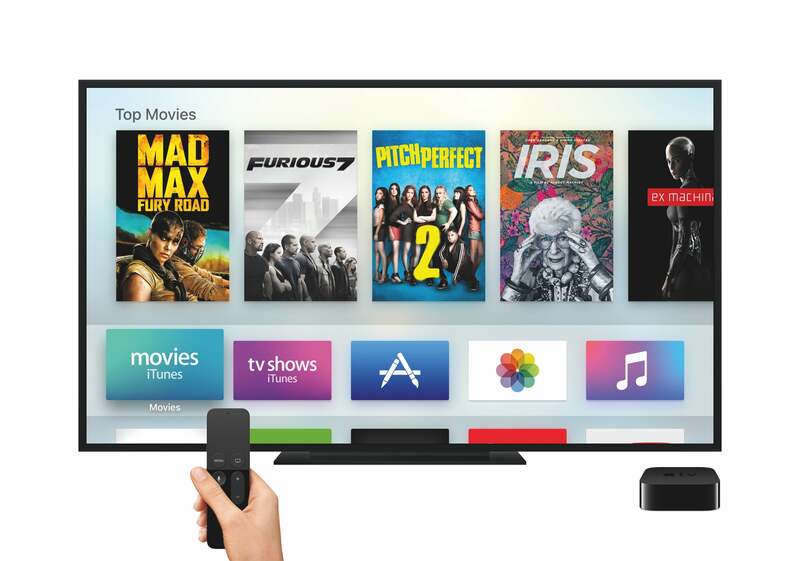 Honoring this year’s best hardware, software, and services for living without cable TV. For anyone who’s ditched cable TV—or at least thought about doing so—2015 was a major turning point. 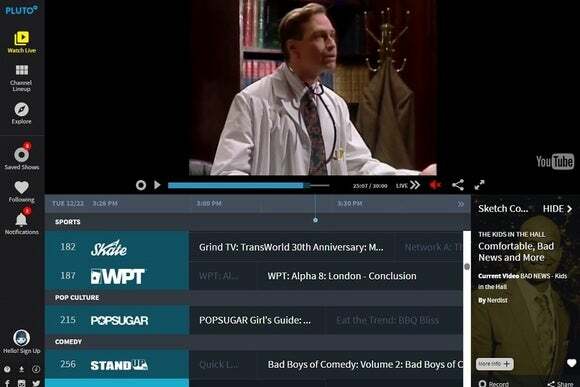 This was the year in which premium cable channels split from mandatory channel bundles, major streaming services ramped up their original content, and surprising new apps and services came to the fore. It was also a year of exciting new hardware from major players such as Apple, Google, Amazon, and Roku. HBO’s standalone streaming service gets plaudits not just for what it is—namely, a way to watch the latest Game of Thrones and Silicon Valley episodes without a cable TV subscription—but for what it means. By cutting its dependence on cable providers, HBO set a course that other channels can now follow, and that some (such as rival Showtime) already have. 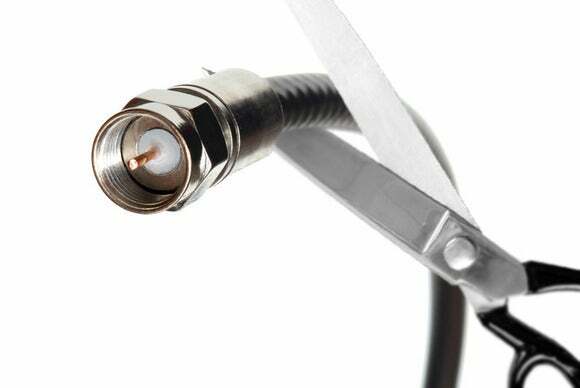 No channel has done more to prove that cord-cutting has arrived—and to provoke brainless hysteria from cable-TV’s defenders. Honorable mention: Sling TV, whose $20 channel bundle finally liberates ESPN from more-expensive cable packages. 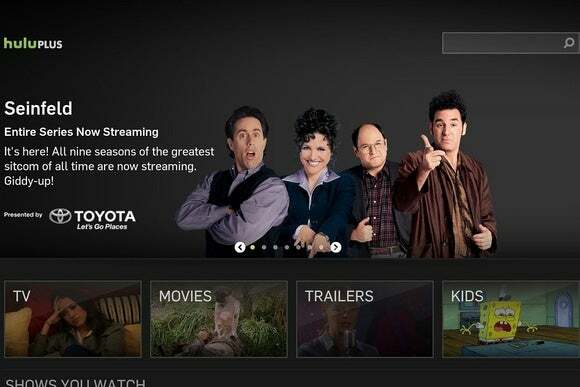 For a streaming service that’s co-owned by a few major TV networks, Hulu showed a surprising amount of bite in 2015. Subscribers can now avoid the ads for an extra $4 per month, or tack on Showtime for $9 per month (a $2 discount over Showtime’s standalone price). Hulu has also become more aggressive with content, spending $160 million for the streaming rights to Seinfeld, and making exclusive deals with FX and AMC. What once seemed like a giant ad for cable TV is becoming a useful tool in cutting the cord. Honorable mention: Crackle, which gave its ad-supported service a slick makeover and hosted another season of the excellent Comedians in Cars Getting Coffee. The best thing about Google’s $35 Chromecast dongle is that you don’t notice its cheapness. 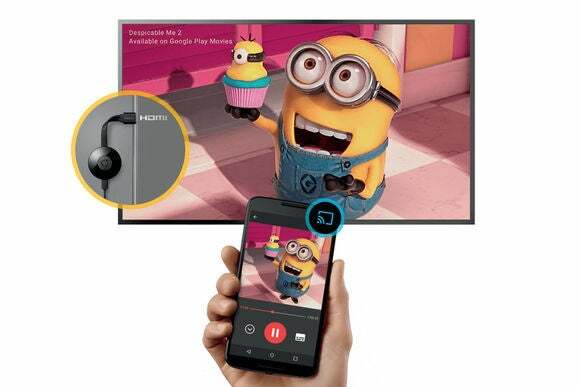 Because your phone or tablet acts as the remote control—the TV dongle merely receives instructions on where to stream videos from—Chromecast isn’t bogged down by its low-end processor and non-existent storage. The result is a device that won’t feel outdated even a couple of years from now, provided you can forgive its lack of 4K video support. Honorable mention: Amazon’s $40 Fire TV Stick, especially now that you can tack on a voice remote for $10 more. It’s not terribly shocking that cable providers are now looking for ways to retain their shrinking subscriber base, but who’d have thought the nation’s second-largest cable company would so willingly abandon lucrative set-top box rental fees? 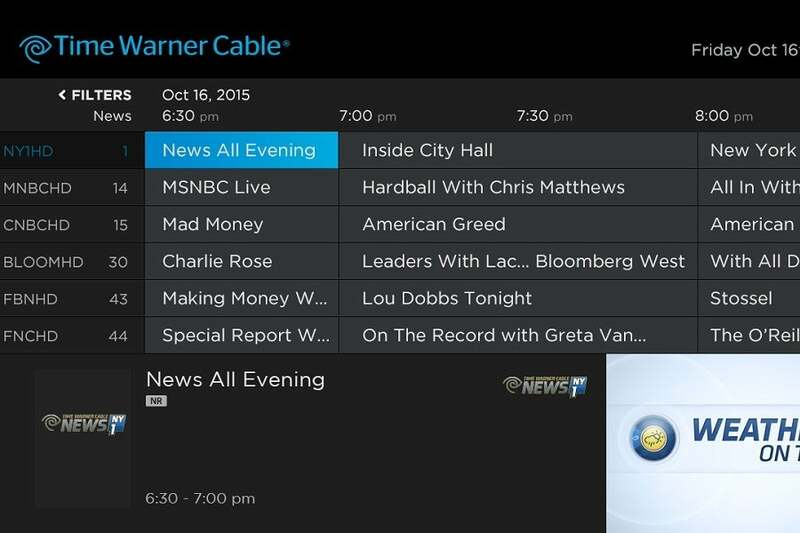 Time Warner Cable’s new streaming program lets Internet subscribers tack on broadcast channels for $10 per month, with premium channels for $10 more, or a full suite of cable channels for $50 per month. 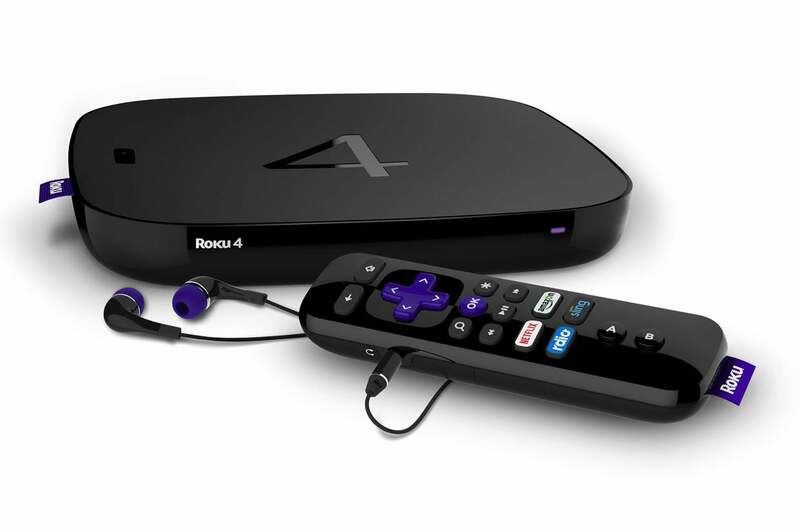 Customers get a free Roku 3 with no rental fees required. While it’s just a pilot program for now, Time Warner willingly admits that the future is box-free. Honorable mention: Verizon Fios, whose “Custom TV” mini-bundles have prompted a lawsuit from ESPN (but still require expensive set-top box rentals, alas). Leave it Apple to solve problems we didn’t realize we had: The 2015 Apple TV is the first streaming device to make the touchpad concept work, letting users glide through menu items instead of having to tap a D-pad a dozen times. Factor in Siri voice commands that put other platforms to shame, and you have a streaming platform that’s poised for greatness. Honorable mention: Sideclick, a clip-on IR blaster that adds volume, power, and other TV controls to streaming remotes. The lowly over-the-air antenna is much more powerful than you think, and the Xbox One’s $60 TV tuner is living proof. 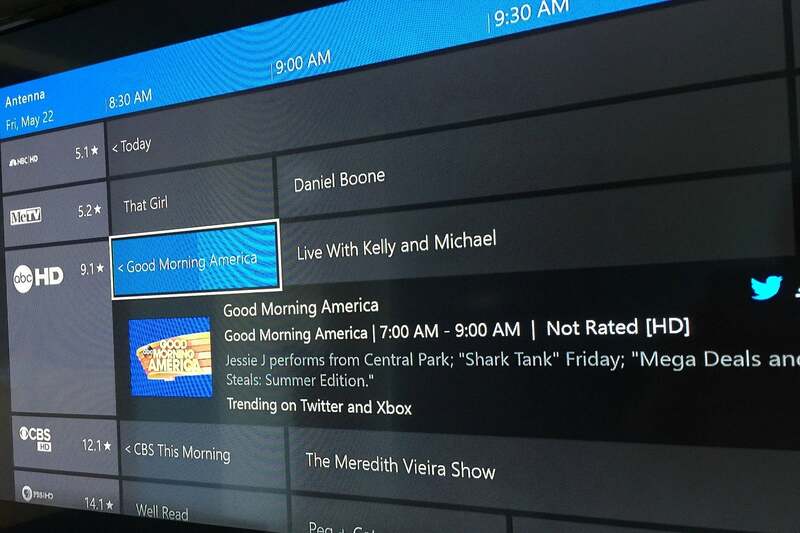 Beyond just showing free broadcast channels through the console, the tuner lets you access a full programming guide, change channels with Kinect voice commands, and—best of all—stream live channels to phones, tablets, and PCs around the house. It’s a much simpler solution than other networked tuners, and it will get even better when DVR support arrives next year. 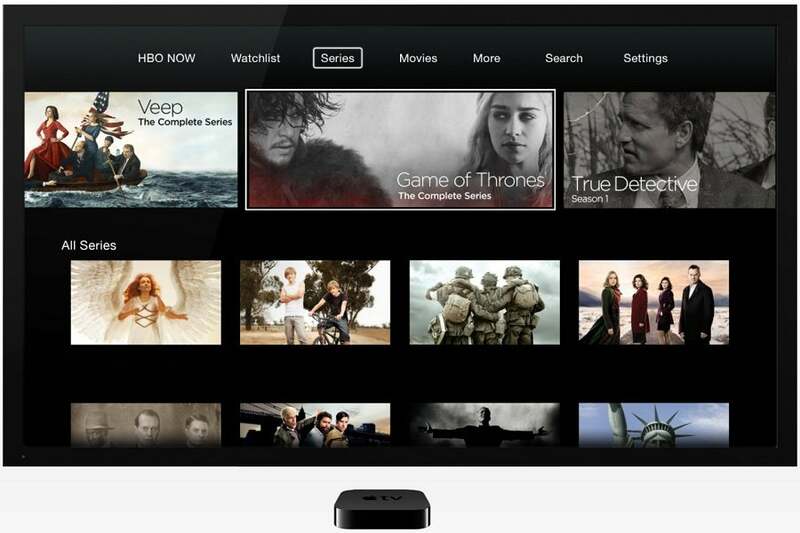 Earlier this year, I called Pluto.tv the best cord-cutting app you’re not using. Though it looks like a traditional cable guide at first glance, all of Pluto’s “channels” consist of Internet video, strung together from top sources like YouTube, Vice, The Onion, and Newsy. While Pluto.tv isn’t a new streaming service—it first launched in 2014—it recently got a major interface overhaul and new apps for Roku and Apple TV. If you haven’t tried it yet, now’s the time. Honorable mention: Ottoplay, a free Chrome extension that automatically generates playlists from videos on Netflix, Hulu, and YouTube. At a time when Google, Apple, and Amazon all seem to be at each others’ throats, Roku serves as a much-needed neutral party. While its media streamers aren’t the most innovative or technologically advanced, they are the rare devices that support both Amazon Video and Google Play Movies, while incorporating Netflix into their universal search results. 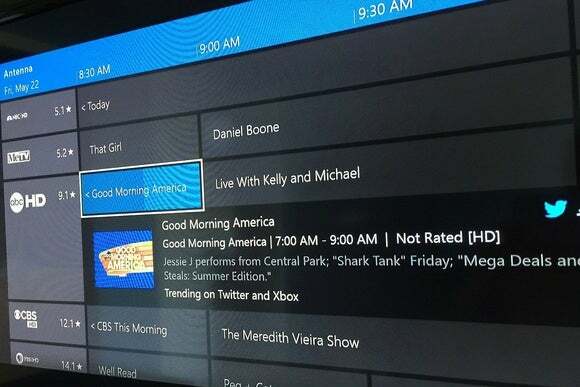 The lack of any particular agenda has helped Roku become the default set-top box recommendation when people are looking to cut the cable cord, reducing complications from what can be a scary decision.